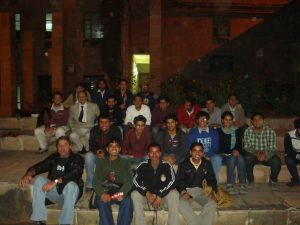 Thursday, December 13, 2012: People active on Linux User Groups in India do not need an introduction to who Raj Mathur was. 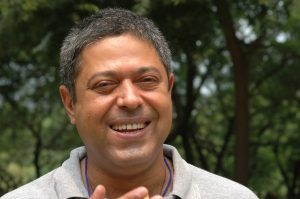 Raj Mathur, the guy known for his brutal honesty and principles, is no more with us. 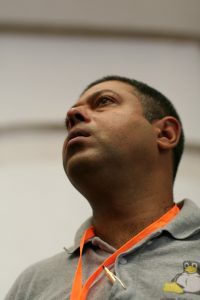 He died on 12.12.12 but will always be remembered as a lively and a humorous personality in the hearts of many open source lovers. 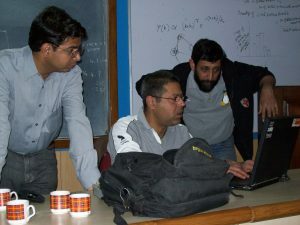 Mathur was a founder member of the Indian Linux Users Group, Delhi, and a very active member of the free and open source community. 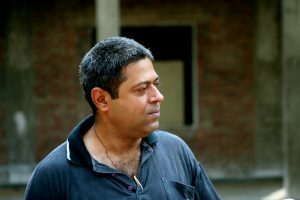 Well respected and extremely knowledgeable, he was often sought after for advice, which he readily dispersed. 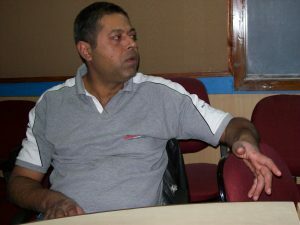 He was one of the earliest users and advocates of Linux and free software in India. 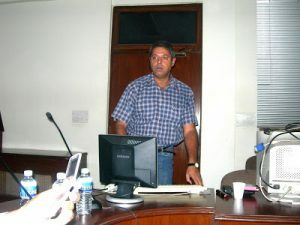 Apart from contributions to the FOSS corpus with numerous packages released under the GNU GPL, he was also a regular member of the Free Software Award Committee, director Emeritus of the Open Source Initiative and visiting professor at the Indian Statistical Institute, New Delhi. 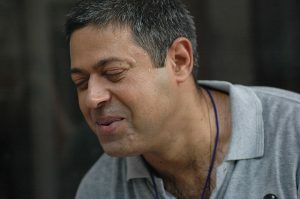 Mathur was an inspiration to many. 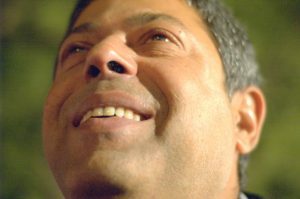 He always extended his helping hand to those who wanted to experience the world of FOSS and guided those who wanted to make money out of FOSS. 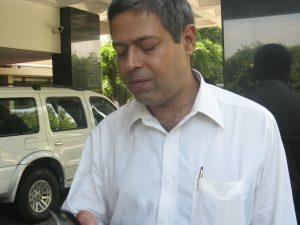 He ran Kandalaya, a consulting firm in the GNU/Linux, network application integration and network security domains. 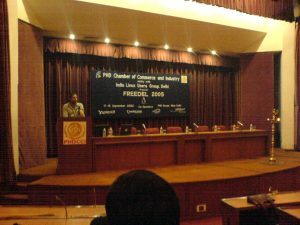 Mathur was a wonderful orator and is known for the many talks that he shared on the importance of open source technology. 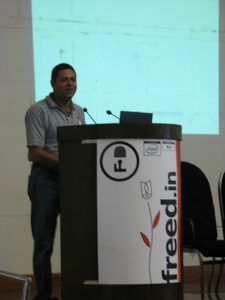 We had the opportunity of inviting the techie to the recently organised Open Source India 2012, held in Bengaluru. 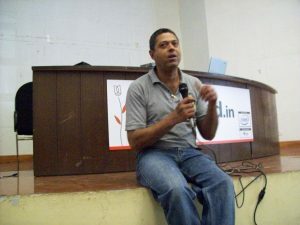 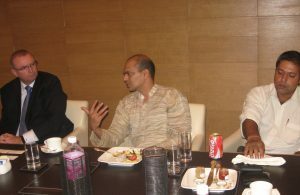 Mathur expressed his opinion on the “Role of ILUG In Promoting FOSS” during OSI Days 2012.